If you wish to send your sentiments to a loved one, friend or colleague, be it in the same town or across the country or halfway around the world, the gift of flowers is probably the most instantaneous way to gratify someone and here are a few money saving tips. A hundred years ago, with the telephone in it’s infancy, F.T.D. 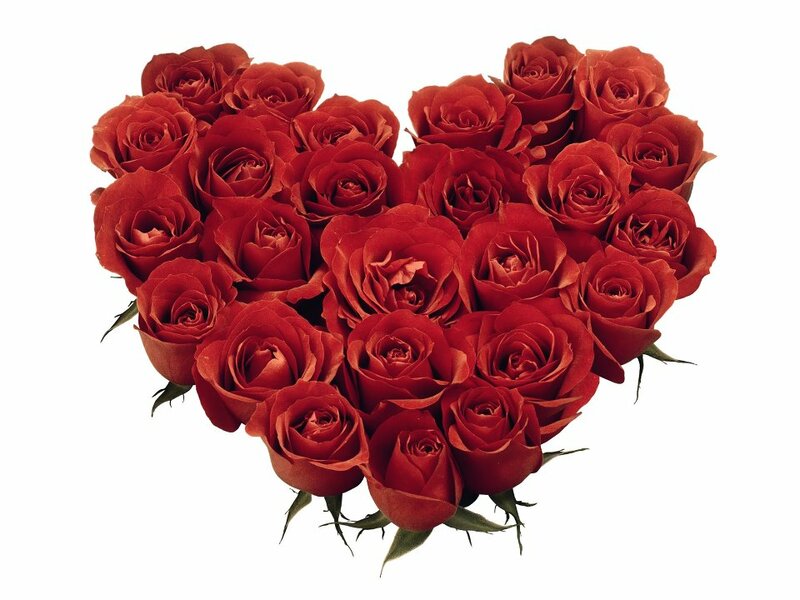 sprang up with a network of member florists and, for a fee, you could send flowers to several places. In the 21st. century, the Internet is consistently proving companies, known as “wire services”, such as Teleflora, 1-800 Flowers and F.T.D., as expensive and, arguably, irrelevant. Go on-line and run a search through Google, Yahoo, Bing or other “search engines”, you almost always find a florist in your recipient’s area. In fact, there is more information about locating florists on-line than there is within any of the “wire services”, combined. When searching, we recommend you enter: Name of Town; State and/or Zip; and Florist or Flower Shop. 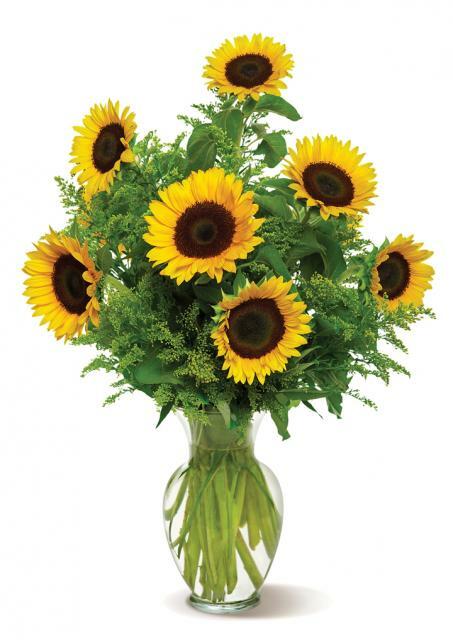 So in searching for a florist in Medford, NJ, you’d enter Medford NJ 08055 florist. Using the zip makes city searches much more specific & helpful for you. Once the search engine has given you the information, be a little careful as there are some companies posing as a “local florist” when, in fact, they are not. Such companies, known in the floral trade as “Order Gatherers”, often advertise on the right-hand side of the computer screen and in the first 3 - 4 entries at the top of the page, along with the “wire services”. Check for an area code ‘phone number local to the recipient and then call the number for the local florist and discuss your requirements with them. Doing this invariably saves you money. ‘Phone the local number, asking the florist where in the town they are. You can invariably determine from the replies you get as to the true nature and location of the business. If satisfied with the response, discuss your requirements there and then as this is invariably more rewarding than ordering off their website and it provides you with the opportunity to ask about any special flowers they may have that day and/or offers not featured on websites. The above procedure usually saves you between $15 and $22 depending upon the time of year. “Wire services” and “order gatherers” all charge fees -the $15 - $22 just mentioned- either directly or buried in the product price and any claims that delivery is free are bogus! “Wire service” florist members are contractually allowed to deduct their usual delivery fee and will do this. 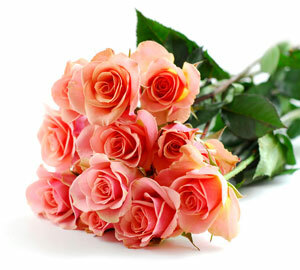 For example, spend $100 with a “wire service” and it results in a floral design that the florist receives worth $55. We trust that this information proves helpful to you. If you have questions or need help, ‘phone us…we’ll endeavor to answer your questions constructively. What is certain though, there really isn't any other way to express your sentiments so promptly as sending flowers through your local florist. 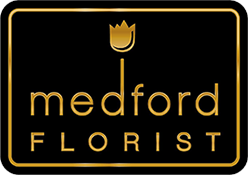 Medford Florist, the preferred area florist for so many!